Alex Gonzales studied and obtained his Electrical Engineering degree from the University of Illinois-Chicago. After graduating, he decided to move to British Columbia; always having loved the culture and the sceneries there. Alex spent the majority of the last three years doing electrical design for Tenant Improvement projects in Vancouver. 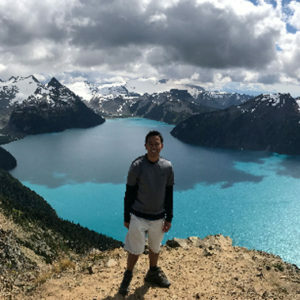 During his spare time, he enjoys spending time with friends and families, playing sports, hiking and exploring different places around British Columbia.